Wow! What richness and diversity of bird voices! September 24, 2016, is National Public Lands Day. Comprising nearly 850 million acres of land and 3.5 million square miles of ocean, our public lands and waters provide habitats vital to more than 1,000 species of birds, including this Bachman’s Sparrow. 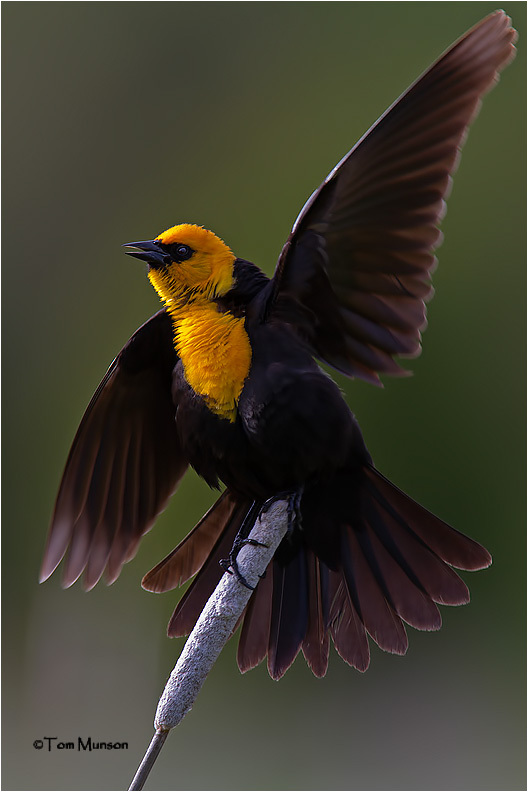 The diversity and richness of bird voices across the United States is something to crow about! Check out a wildlife refuge or national park near you – any day of the year – and experience the beauty and bounty of our natural resources. 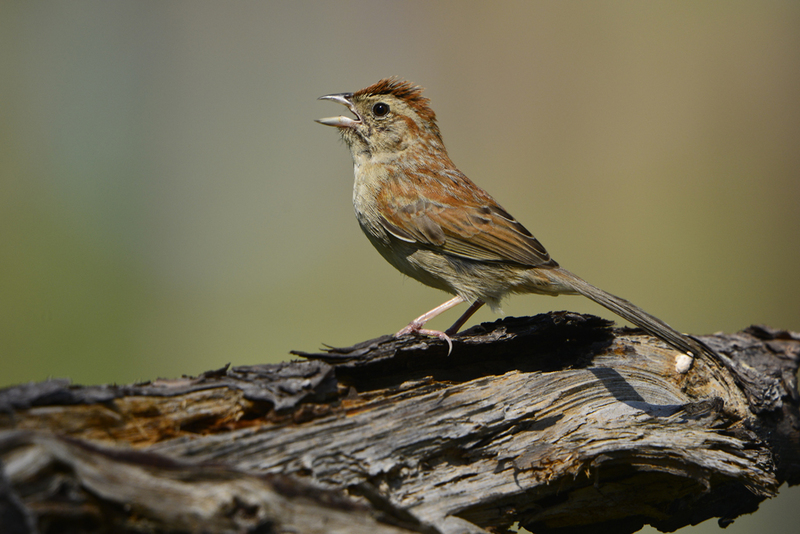 The diversity and richness of bird voices across the United States! Wow! 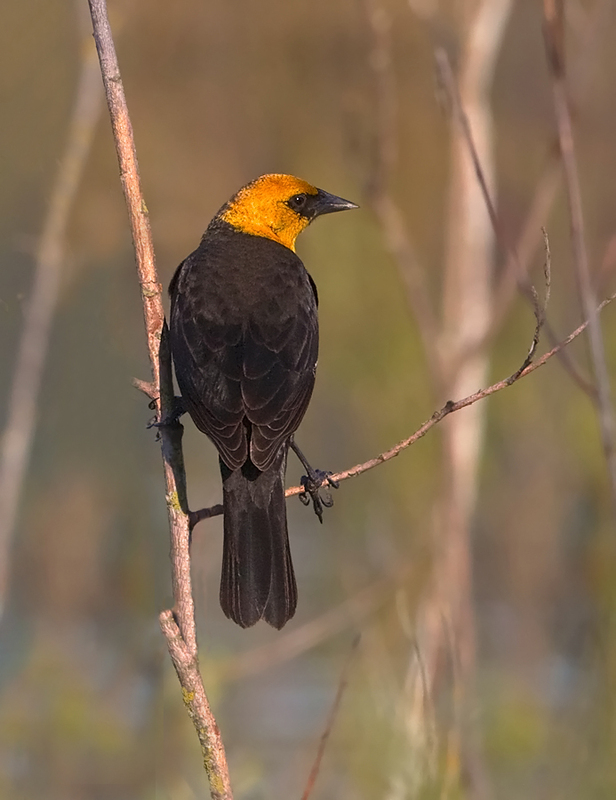 In the Midwest, at Rice Lake State Park in Minnesota, a Yellow-headed Blackbird offers its gruff repertoire of growls and toots [call of Yellow-headed Blackbird]. After dark in the Southwest, at Arizona’s Bill Williams River National Wildlife Refuge, a Black Rail utters its unmistakable call [call of Black Rail]. What remarkable variety in these four bird voices, a variety matched by their geographic locales. But all of these places have something vital in common. They are part of our National Public Lands, lands owned by us, the American people. Comprising nearly 850 million acres of land and 3.5 million square miles of ocean, our public lands and waters provide habitats vital to more than 1,000 species of birds. Today is National Public Lands Day. To learn about the nearest activity to you, begin at BirdNote.org.